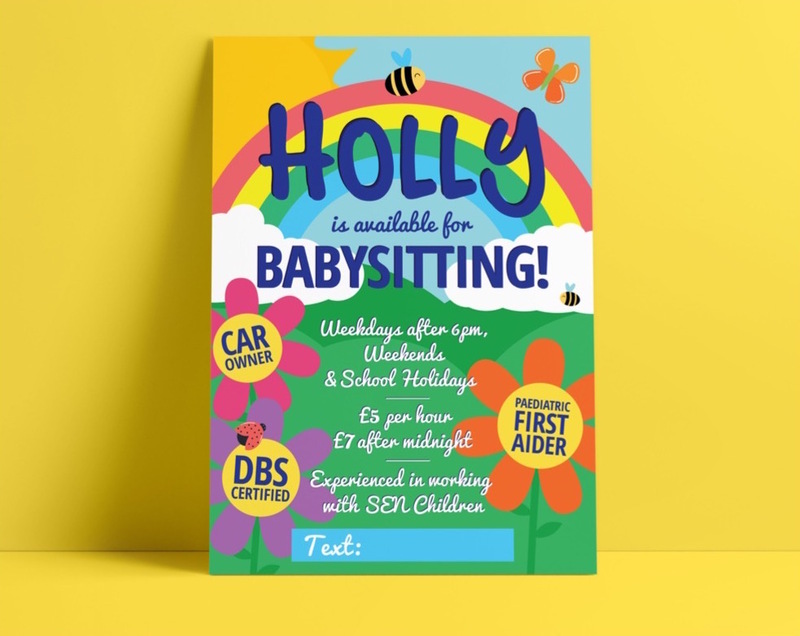 What an amazing project to work on! 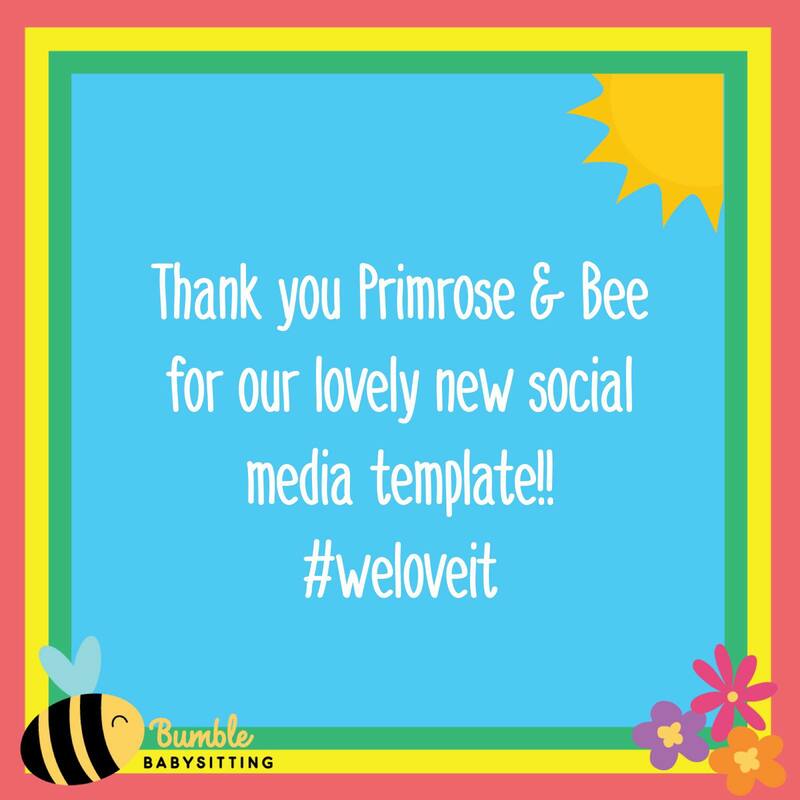 So many bright colours and bumble bees too! 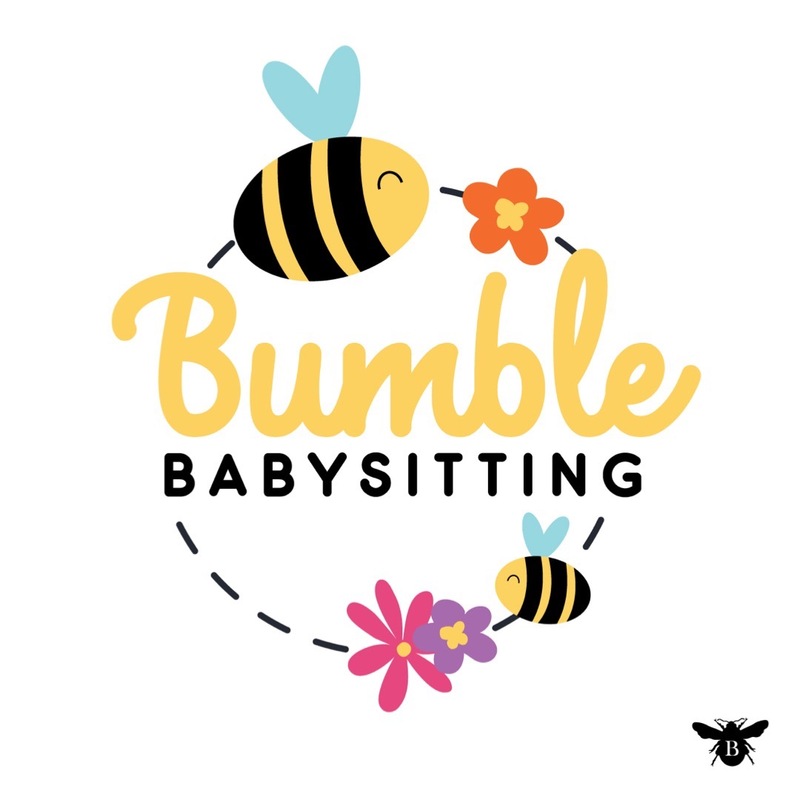 Bumble Babysitting are social media focused, so it was all about creating a unique, professional and vibrant look to make them stand out and get remembered which is exactly what happened. 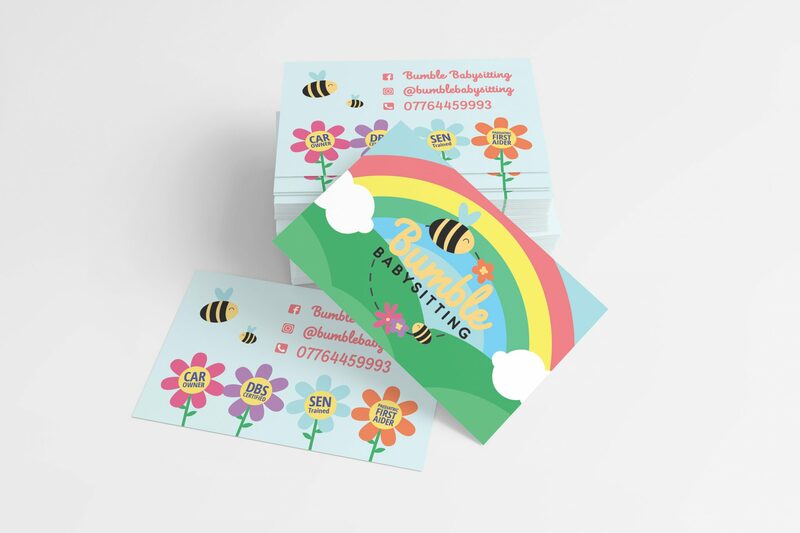 We created the logo, a leaflet design which was also used as a sponsored social media post, Facebook cover photo and a social media template for use on Instagram as well as business cards to give to people in real life – since they exist too!